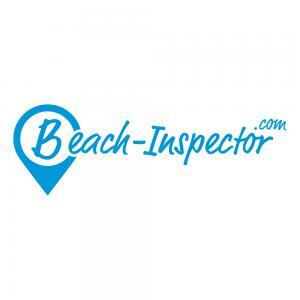 Welcome to the 12th update from Beach Inspector and the first, since we reached a decision together with Companisto to extend our crowd investing campaign. At this point, we would like to say "THANK YOU" for placing your confidence in us. More than 600 companists have already made it possible for us to reach our financing target. “THANK YOU” also for the many positive comments and questions that we have received since the start of the campaign. We are looking forward to the coming weeks with you here on Companisto. 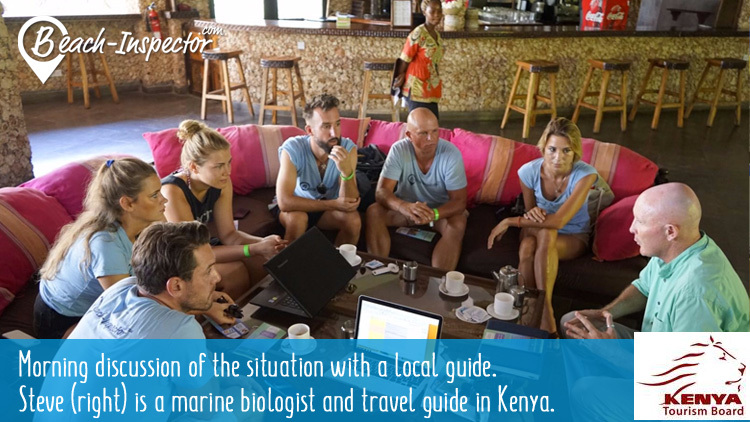 Back in Update #02 "Beach-Inspector receives major order", we told you about our survey project and the order from the Kenya Tourism Board. 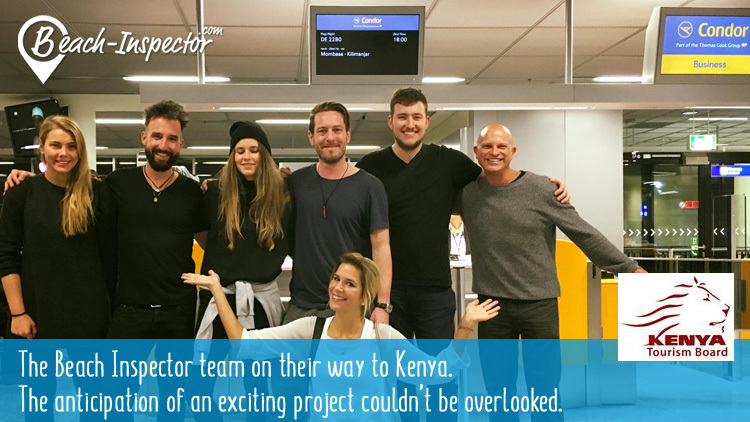 On Saturday of last week, we finally got to fly out with a 7-person team, to inspect the most beautiful and important beaches of this east African country. The organization of the journey, local support and communication with those responsible at the start of the project ran exactly as planned. Our supervisor, Daniel from Kenya Tourism, is always at our side to support us with all questions and organizational challenges. 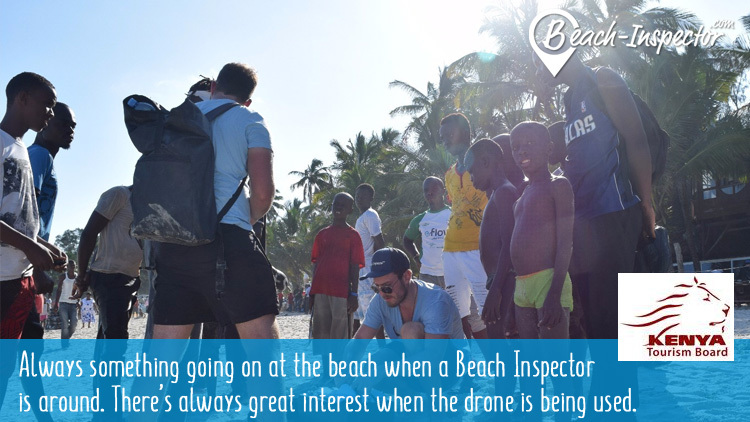 Wherever our Beach Inspectors pop up, a large number of local people always emerges - especially if we start up our drone. Why does a holiday country pay Beach Inspector to document its beaches? A question that is often put to us? The answer is simple. We show potential tourists the "beach competence” of a destination. Kenya is a very good example of this - because the country is known primarily for its safaris, national parks and culture. That these Kenyan classics can be combined excellently with a beach holiday, is particularly well illustrated through the work of Beach Inspector. So it is currently those destinations in particular in which the topic of beach holidays still needs some clarification that we are able to gain content and marketing clients. 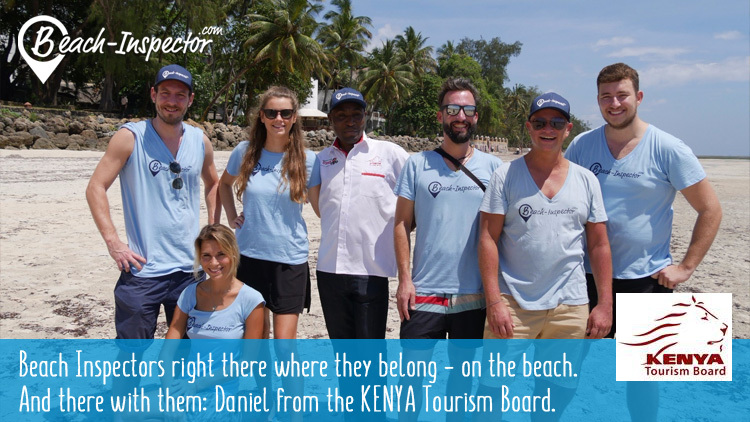 In addition to the beach survey, in 2017 Kenya will also launch an extensive marketing campaign on Beach Inspector, with a view to better promoting the destination for beach holidaymakers and to convincing as many Beach Inspector users as possible of the benefits of a beach holiday in Kenya. We are currently negotiating with other exciting destinations for similar projects. We’ll keep you up to date. That’s it for the current update from Beach Inspector.